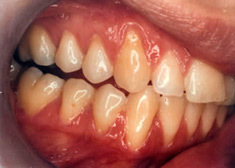 This is essentially where the gums bleed and are swollen. 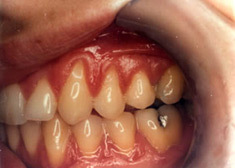 It is very common and is the result of Dental Plaque infecting the gums. This is where there the bone around the tooth is involved and most commonly causes bad taste, bad breath, loose teeth and eventually if untreated will cause Tooth Loss. 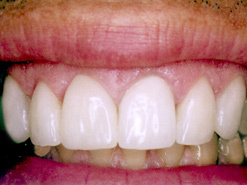 Healthy gums and bone anchor teeth firmly in place. 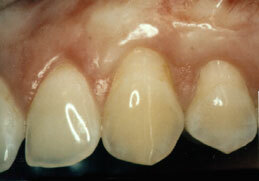 Unremoved, plaque hardens into calculus (tartar). 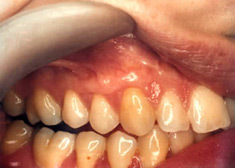 As plaque and calculus continue to build up, the gums begin to recede (pull away) from the teeth, and pockets form between the teeth and gums. 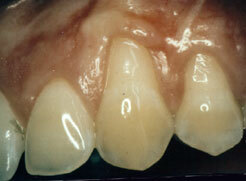 The gums recede farther, destroying more bone and the periodontal ligament. 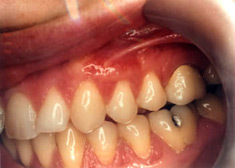 Teeth — even healthy teeth — may become loose and need to be extracted. 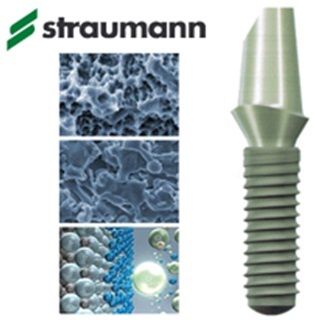 99% of the success of all gum treatments is plaque control. 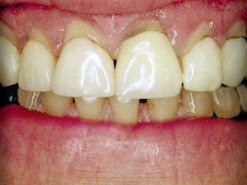 This usually takes the form of reinforcing good Oral Hygiene and showing the patient how to spot problems. Most treatment for Periodontal disease involves cleaning the root surfaces and then creating a surface that the patient can easily maintain. 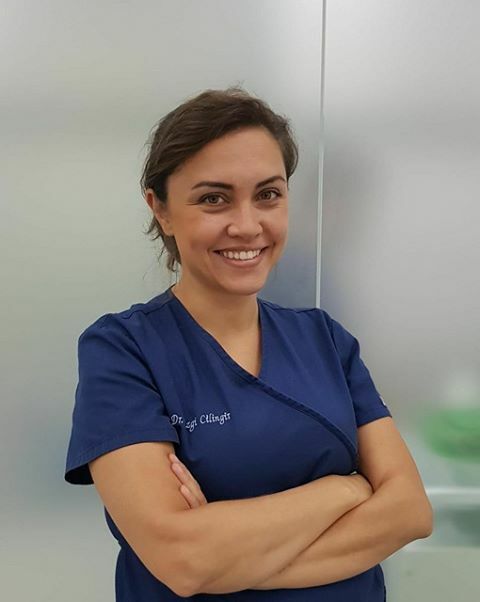 Our Hygienists are very experienced and between them have over 30 years of clinical experience. They use the very latest equipment and materials and their success rates are very good. 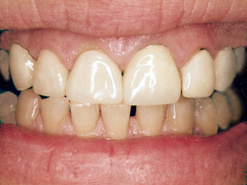 Almost always the treatment of periodontal disease does not involve any surgery. 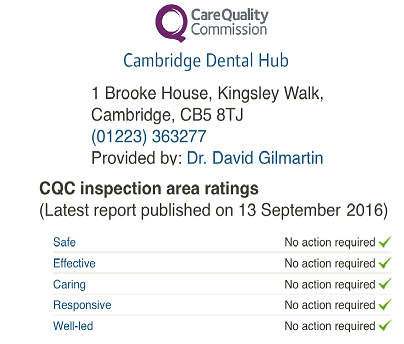 The number and complexity of the visits will depend on the extent of the Periodontal Disease. 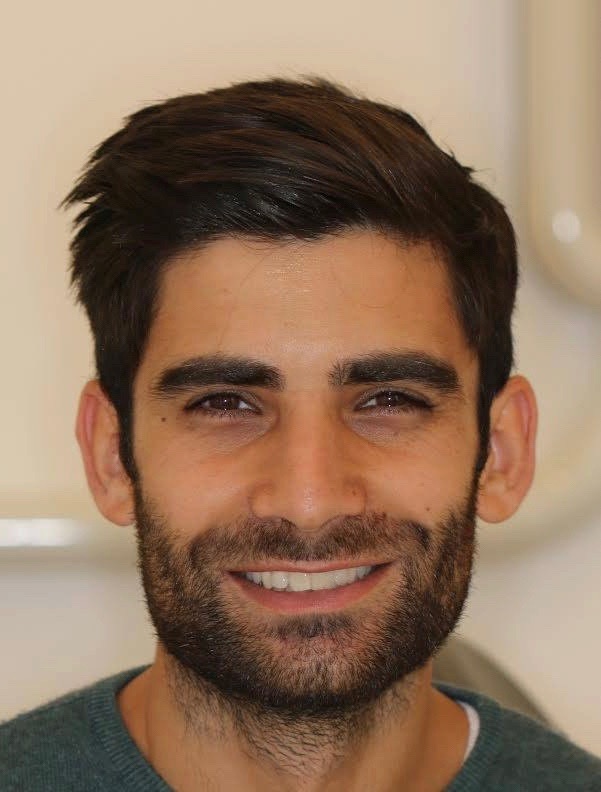 we will discuss all the options for each patient and will give a written treatment plan and leaflets etc. But we ALWAYS give you a quote before treatment begins.